Downtown Commercial Space — Peter Braithwaite Studio Ltd. - Halifax Architects and Contractor specializing in Modern Design. 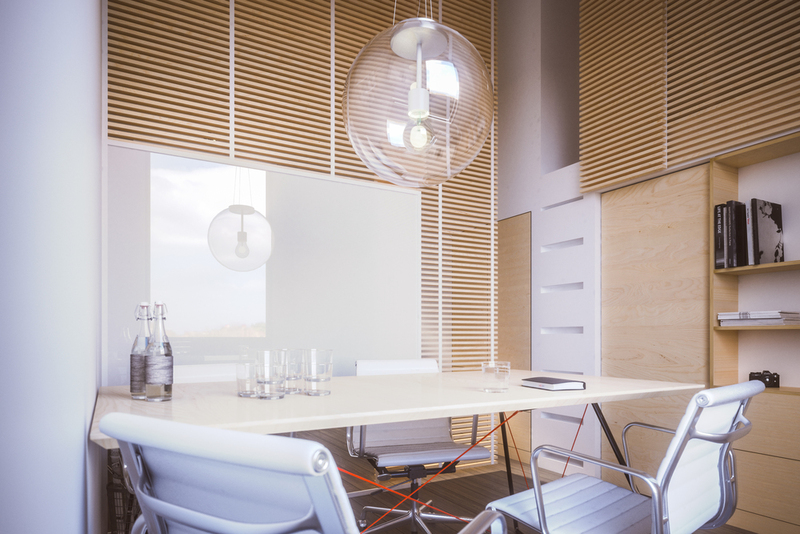 This was an interior office renovation proposal in the heart of downtown Halifax. The intention was to create a spacious and light filled commercial space in a narrow existing building. The change in levels differentiates separate work and meeting spaces.